The Medal of Honor is our nation’s highest military honor, awarded for performing acts of valor above and beyond the call of duty. According to the Medal of Honor Historical Society of the United States, there have been 3,515 Medals of Honor awarded to our Soldiers, Sailors, Airmen, Marines, and Coast Guardsmen since the award's creation. 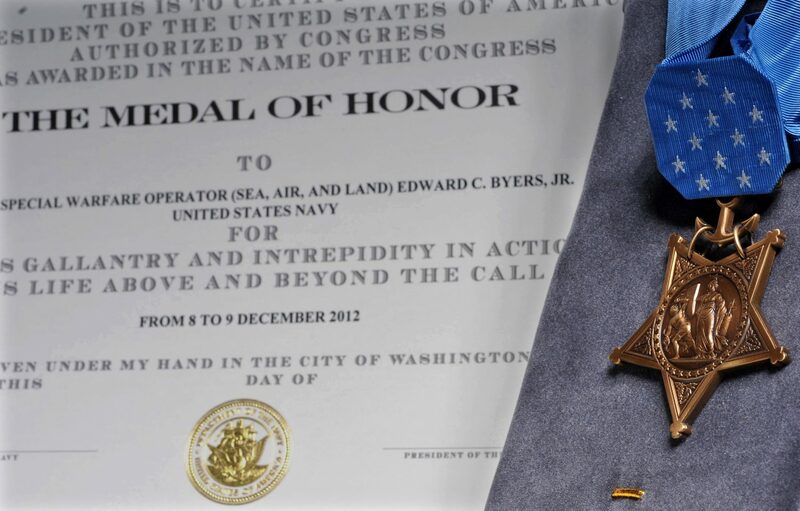 Yet, despite thousands of our service members receiving this outstanding honor, there are many details about this award that are unknown to average citizens and military personnel alike. Therefore, in the list below we will detail five of the most intriguing facts about the Congressional Medal of Honor. 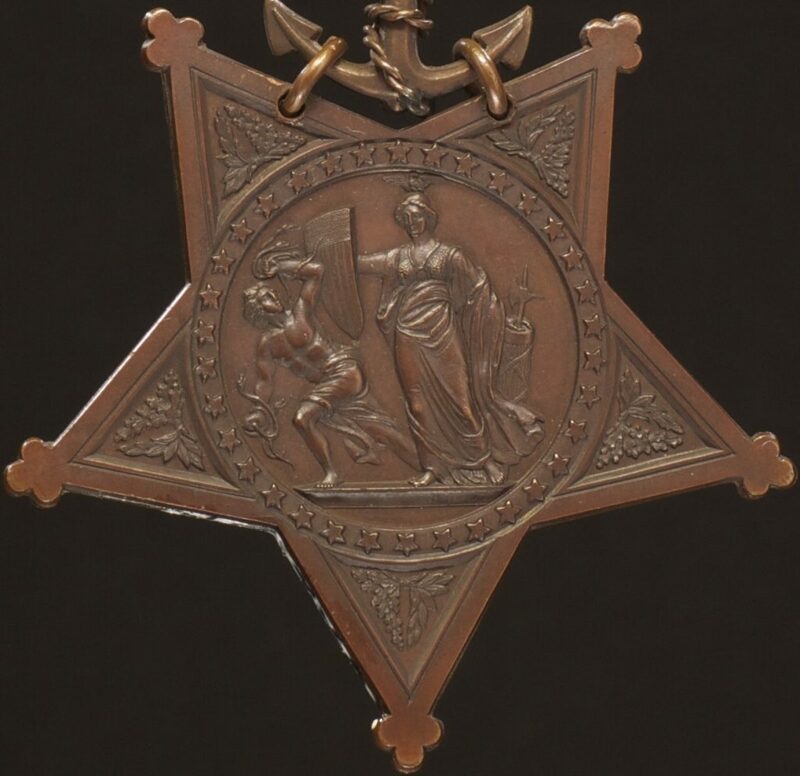 Created in 1862, the original Navy Medal of Honor design showcased the effort to reunite and preserve the United States: the central insignia of the medal featured Minerva, the Roman goddess of wisdom and war. In her right hand she is a shield of the union of our states. Surrounding the insignia are 34 stars, one for every state of the union including the confederate states. The United States Medals of Honor are, from left to right, Army, Navy, Air Force. 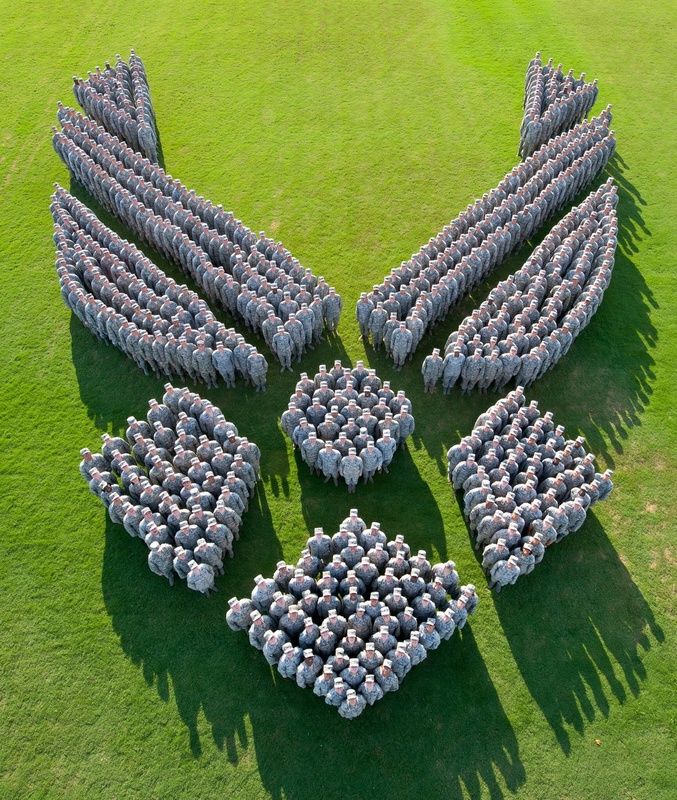 Not all military branches have their own Medal of Honor: In addition to the original Navy version, Medals of Honor were adopted for the Army in 1863 and the Air Force in 1965. Members of the Marine Corps and Coast Guard receive the Navy version. 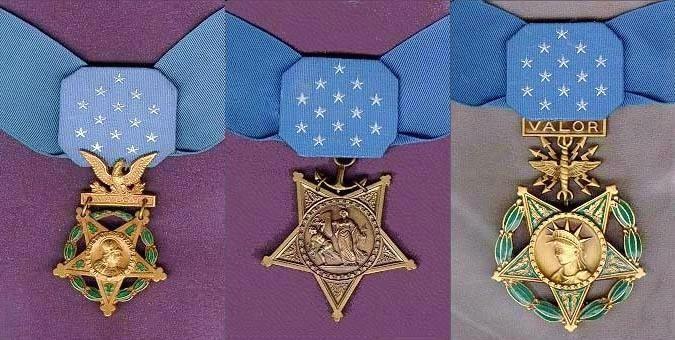 To date, almost half of the Medals of Honor that have been awarded were given for actions during the American Civil War: of the 3,515 awards given, 1,523 were Civil-War-related. 19 individuals have received the honor twice, five pairs of brothers have been honored and two fathers and sons, including Theodore Roosevelt (yes, that one) and Theodore Roosevelt, Jr. 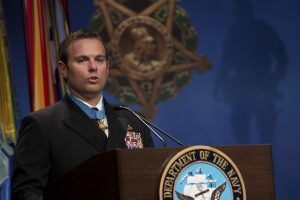 Being a Medal of Honor recipient is one of the few instances where a living member of the military will receive salutes from a member of a higher rank: Although not required, military members are encouraged to show respect and courtesy to Medal of Honor recipients by rendering salutes, regardless of rank, whether or not they are in uniform.